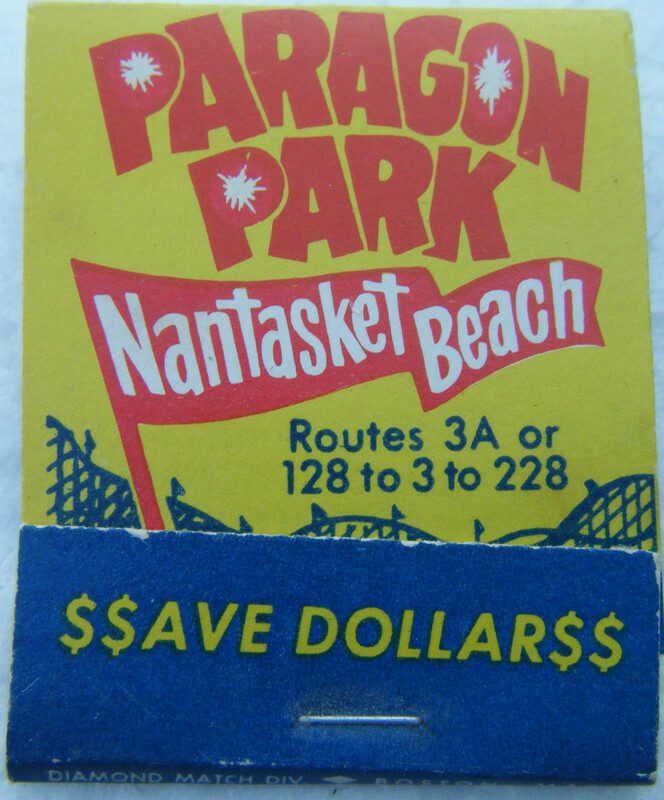 It’s hard to believe that it’s been more than 30 years since Paragon Park closed for good. In late December 1984, Larry and Phyllis Stone announced that a sale was pending to the Kahn-Quinn Group of Woburn. Not long afterward, the condominium developer decided that opening the place up to souvenir hunters and nostalgic thrill-seekers for one final season was too risky. Without even knowing it, we’d had our last ride at Paragon Park. Even harder to believe is that in those years, no complete history of the park has been written. Until now, that is. This coffee-table-style book is expected to be completed and ready for sale by next summer, which will be the 30th anniversary of the summer that Paragon Park and its landmark roller coaster disappeared from the skyline. The book will chronicle the creation of Paragon Park by George A. Dodge in 1905 in the aftermath of the state’s takeover of Nantasket Beach in 1899, which forced many of the amusements to Hull’s first open-air park at Nantasket Point (now Sunset Point) in 1901. David Stone and Albert Golden took over in 1920, and after Stone bought out his partner, his family guided the park through the second half of the 20th century. The sale of Paragon in the spring of 1985 set off competing waves of nostalgia for the old park and excitement and anxiety about the future, as new condominium projects seemed to appear on the horizon each week. Paragon’s rides were auctioned in June, with Wild World Park in Maryland (now Six Flags) bidding $28,000 to dismantle and move the Giant Coaster. In November, the developer’s plans changed, and the carousel was auctioned, drawing a last-minute bid from three local businessmen to keep it in town. 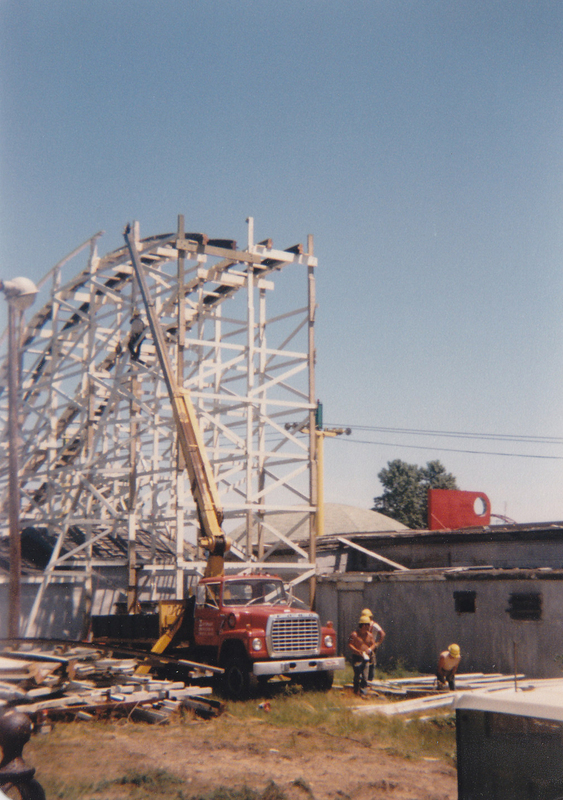 In between those years are the countless stories and memories of the people who rode the rides, worked the concessions, and who fondly remember Paragon Park as part of their lives. This book will tell their stories, too. If you’d like to contribute, check the “How to Help” link above. We’ll post more details about the book’s exact publication date and ordering information as soon as we know it.